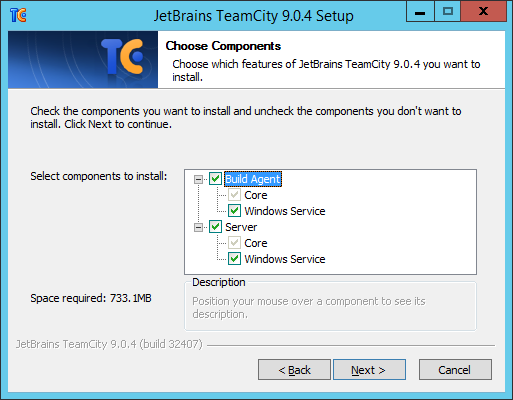 After the installation is completed, the following page will be opened in the systems default browser. In the next configuration step the database has to be selected. 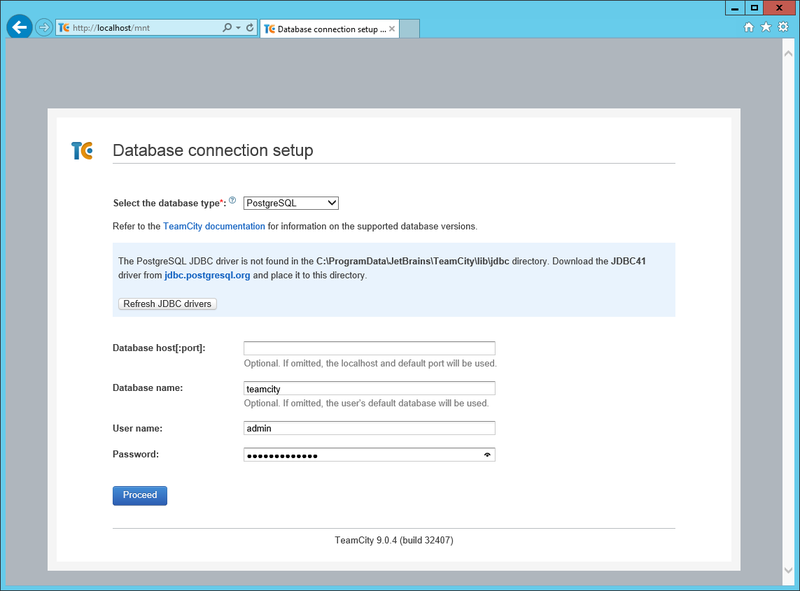 Either install a database server locally or connect to an external database server. If you don’t have an existing database server I would recommend to download and install PostgreSQL or Microsoft SQL Server 2012 Express. 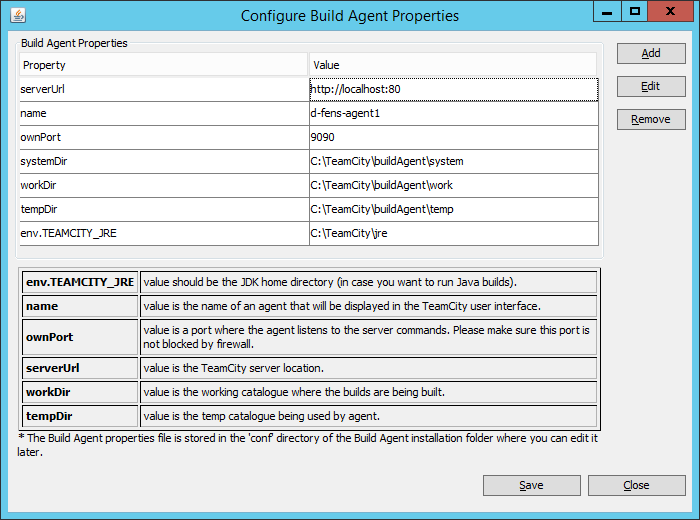 On the DB-server a new user for TeamCity (in our case “teamcity”) has to be created. Afterwards the connection information, the database name and the credentials can be entered into the wizard. For more details concerning the installation and troubleshooting see here. 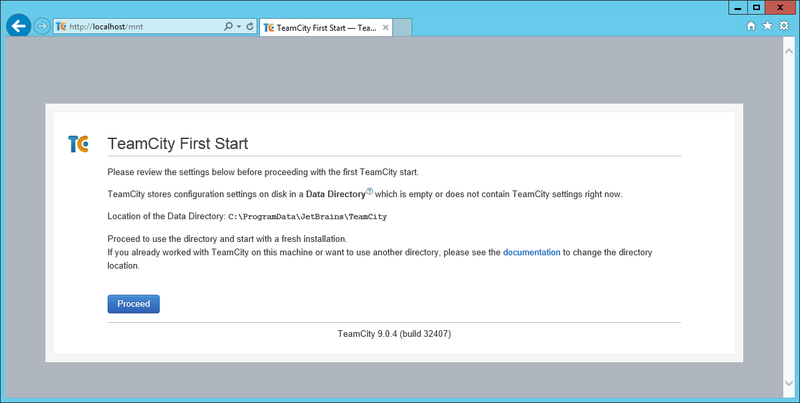 After finishing the basic configuration wizard TeamCity is now available under the defined port (i.e. http://localhost:80).